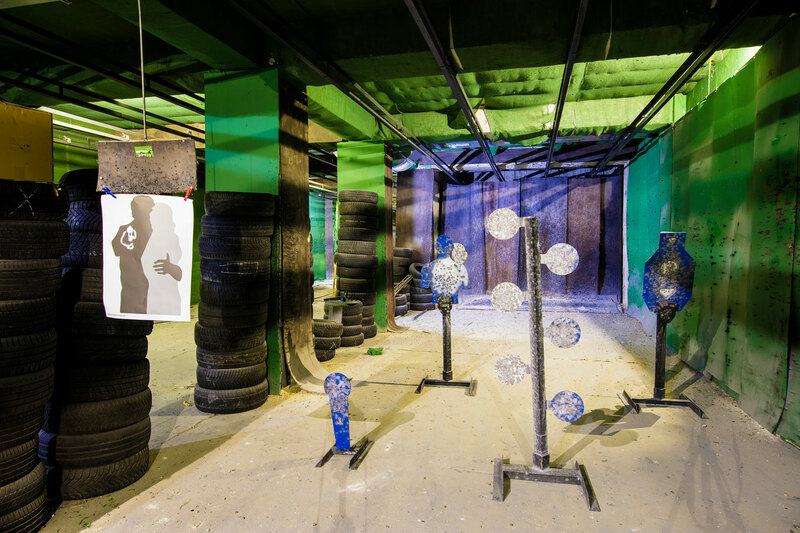 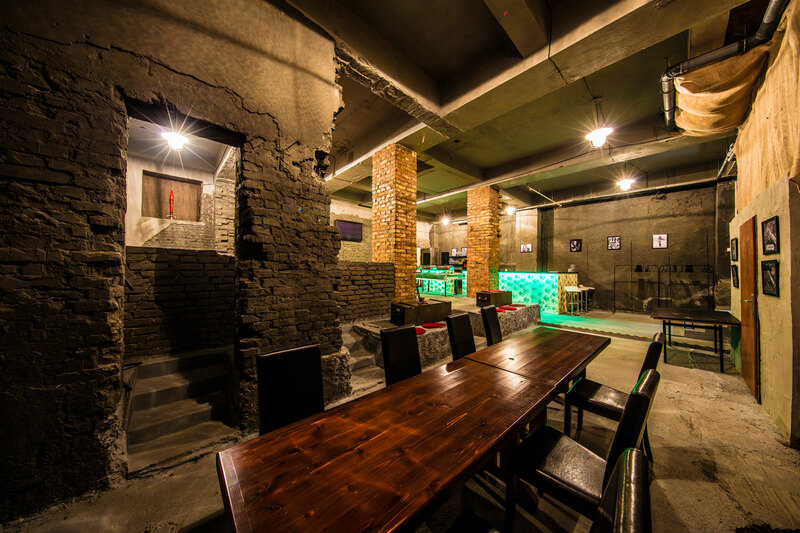 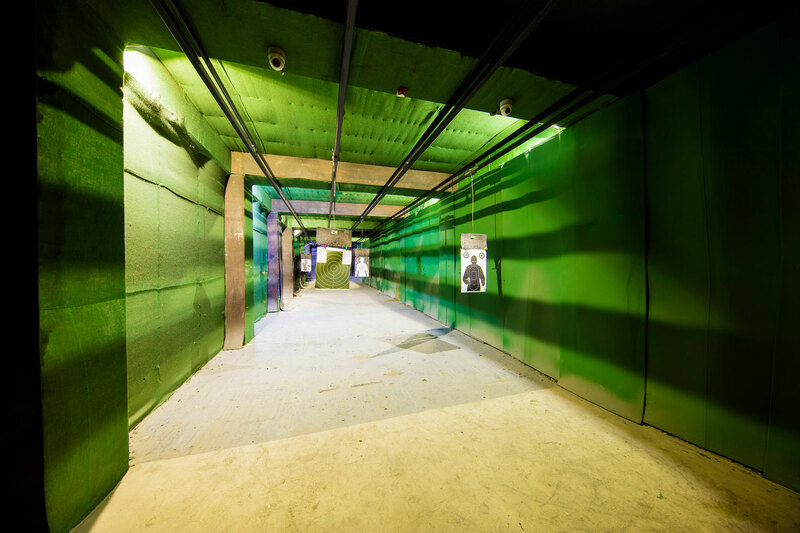 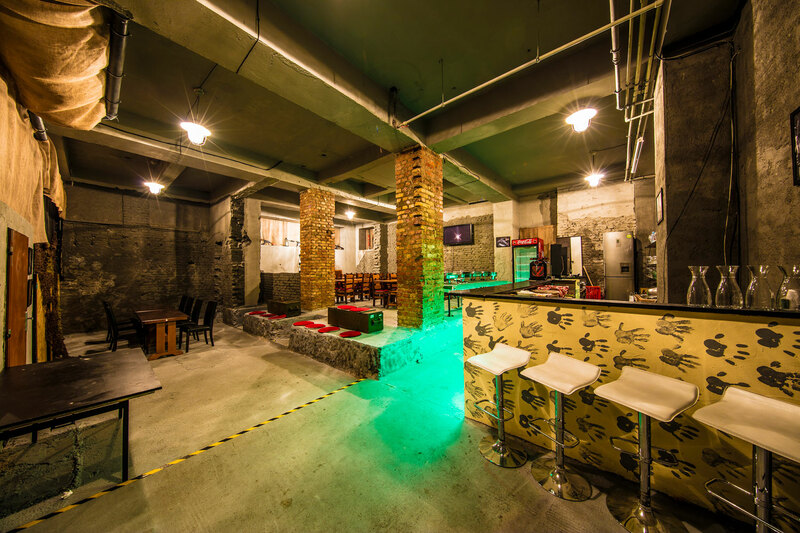 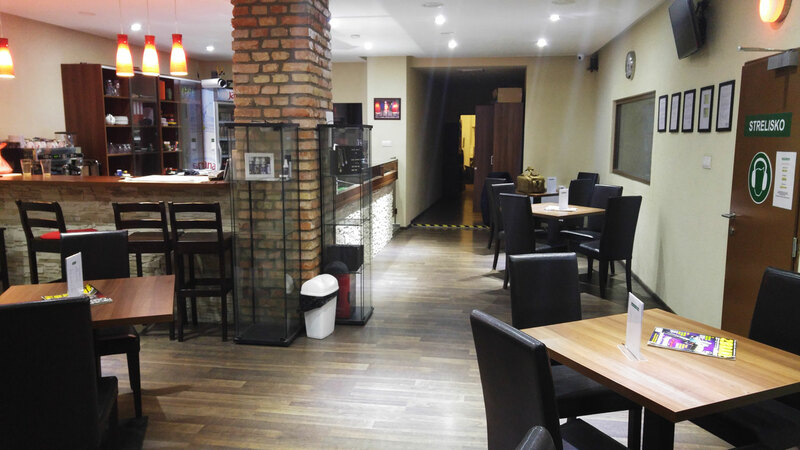 Let your visit to Bratislava go off with a bang, and choose this activity and see first-hand some great weapons in action. 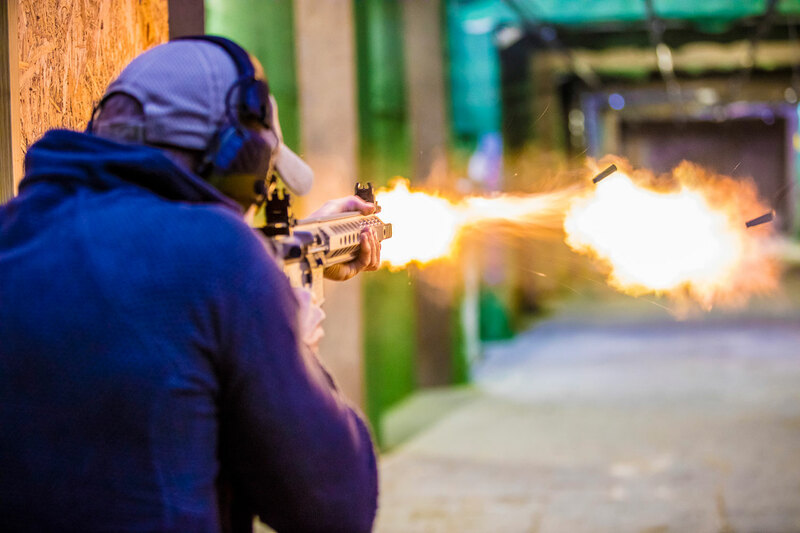 With Vox Travel we offer you the chance to go to a shooting range and try out some semi automatic weapon, the famous AK-47 Kalashnikov. 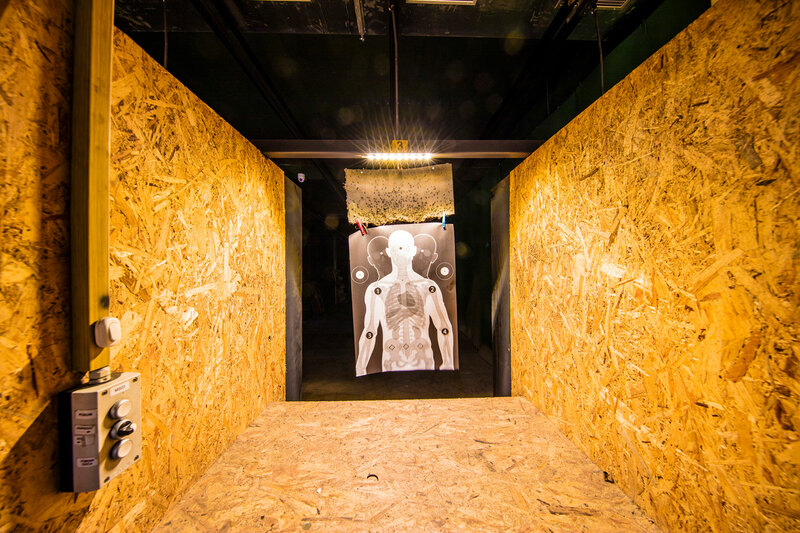 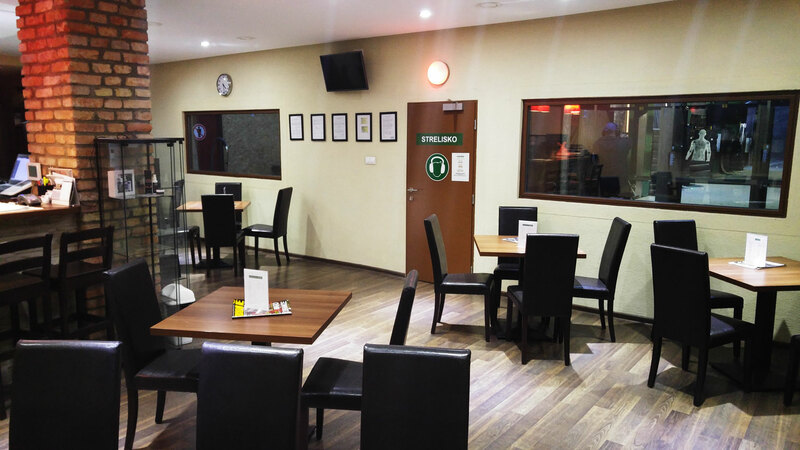 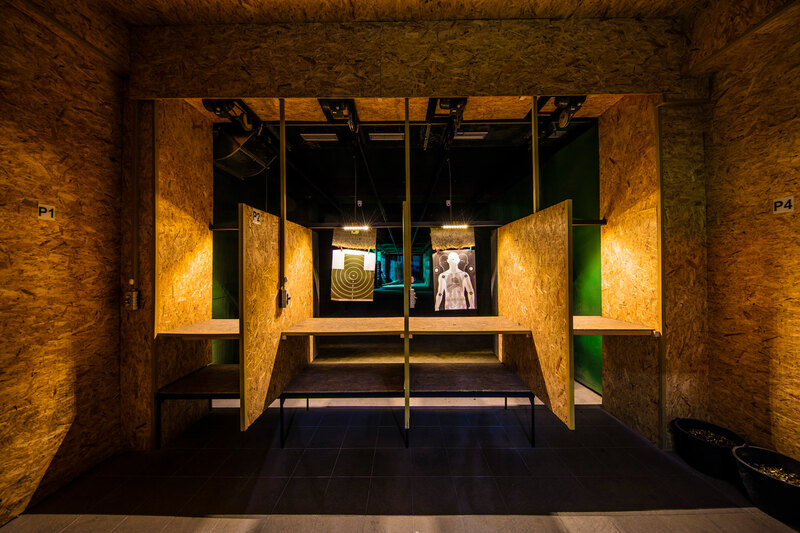 At the shooting range you will be given professional instruction from an on site expert to guarantee the safety of your group while handling these Eastern Bloc sharp shooters.